Cash achieves a realistic, if occasionally monotonous, account of life at sea in this travel memoir. 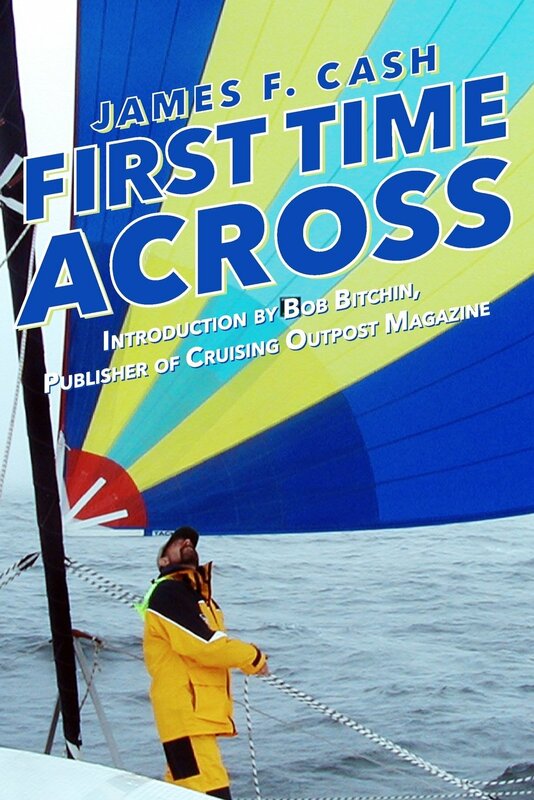 Nearly two years after working in a high-pressure career, where he struggled to relax, the author finds himself at sea, sailing almost halfway around the world with his crew. The journey takes him to the coastline of South Africa, the Panama Canal and the Western Seaboard of America. The memoir opens with the author recalling his first experiences of sailing as a 10-year-old, when his uncle offered him a sailing-rigged kayak, which led to a lifetime love of the ocean. As the years passed, the author convinced himself that his retirement boat would be a cruising catamaran. This book is about the realization of that dream and the exhilarating journey that followed. Each stage of preparation is carefully detailed, from initial dealings with the catamaran factory to swinging the compass, the process of pointing a boat at various landmarks to determine “the deviation from an accurate reading of the magnetic compass created by metal and electronics on board.” Once at sea, every aspect of life on the waves is examined. The author describes the dogwatch and the perils of nodding off and colliding with a tanker ship. He also details an alarming incident off the coast of Africa, when a crack appeared where the ship’s keel attached to its hull. However, he’s keen to point out that many books concerning the sea deal with disaster, whereas in reality, life-threatening events prove rare. Here, the joys of circumnavigating the globe are paramount. The author recalls glorious mornings waking in paradise, seeing native fishermen sailing by in canoes. He also revels in the cuisine experienced on the cruise, including a selection of his favorite recipes at the end of the book. His glossary of nautical terminology is concise without relying heavily on jargon. Extended discussions of spinnakers and suchlike may prove monotonous, but it’s a valuable education nonetheless. The pleasures of ocean adventure captured eloquently, affably and without bravado, perfect for long-distance sailors and those hoping to find their sea legs. THIS IS A FREE EVENT, YOU DO NOT NEED A TICKET! Just come join us!